A warm and friendly Scottish welcome awaits you at the Claymore. 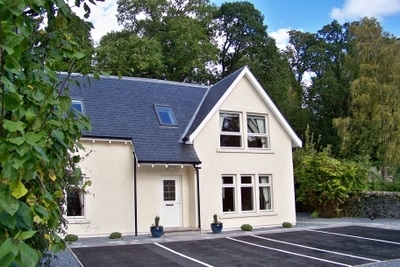 Set in two acres of gardens along side the Claymore Guest House, conveniently situated on Pitlochry's main street, With only a two minute walk from the town centre. 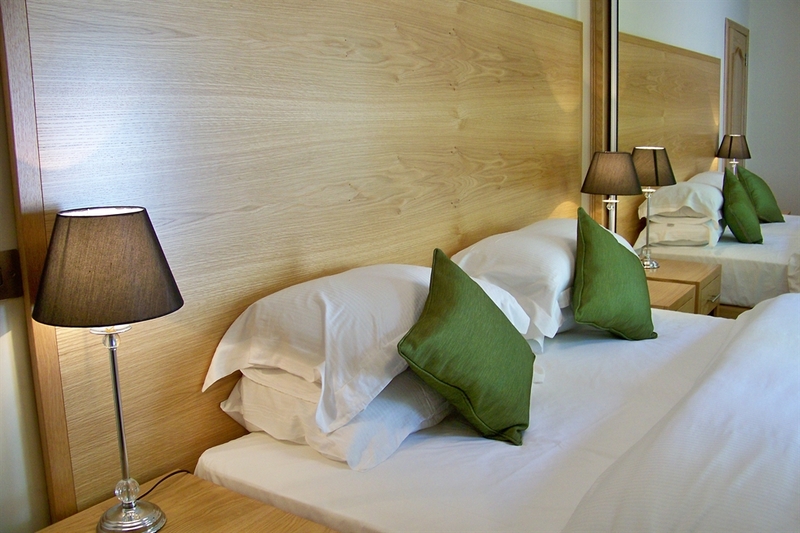 We have private parking and uninterrupted views of Pitlochry's Surrounding Hills and woodland. 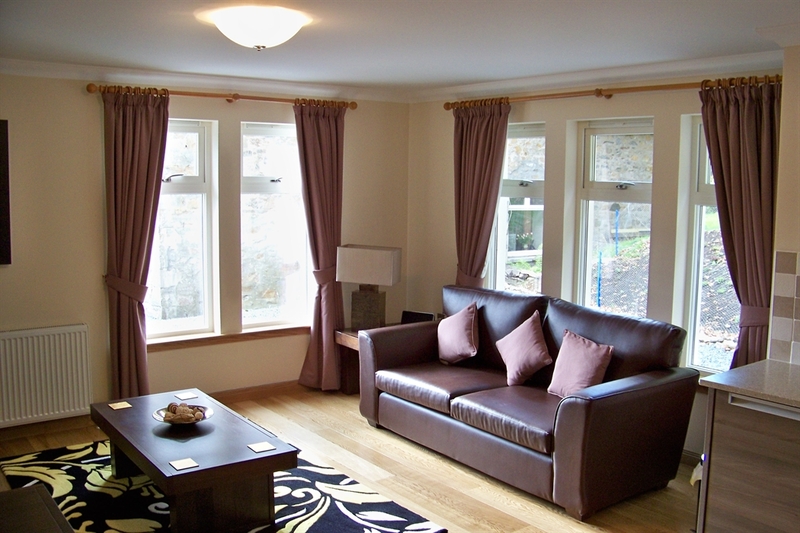 Personally run by Diane, Graeme and family, we are here to make your Pitlochry holiday as enjoyable as possible. 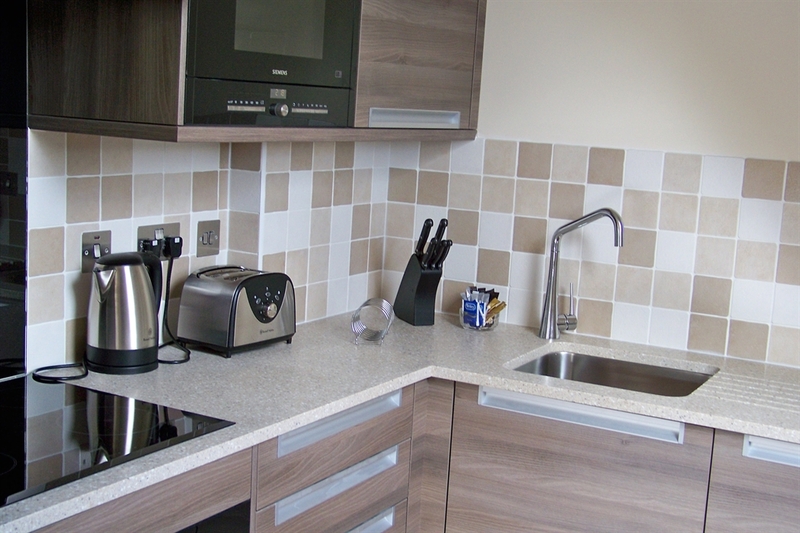 We have 4 luxury apartments, all one bedroom for two persons built to the highest of standards. Well behaved pets are welcome and we are a totally non-smoking establishment. Winter rates do not include Christmas and New Year.